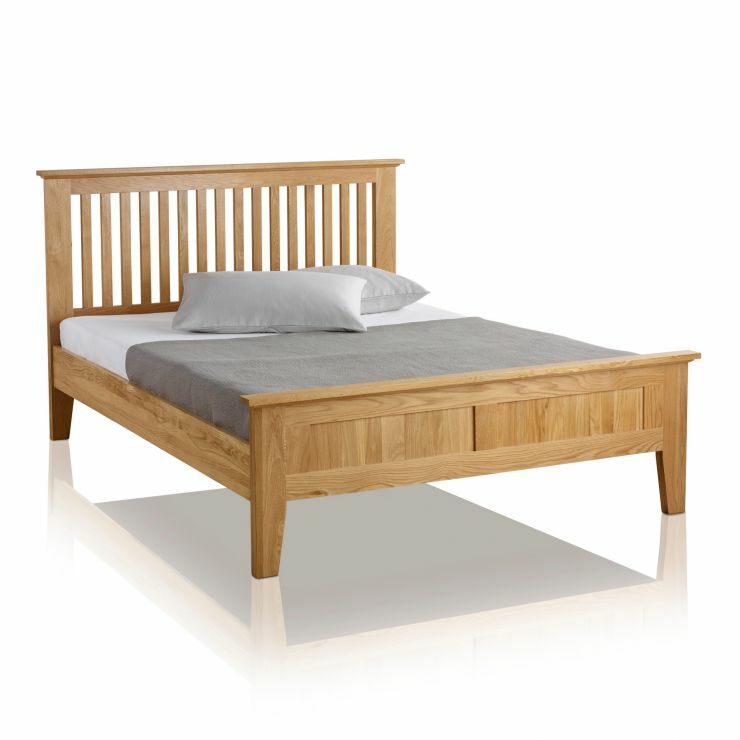 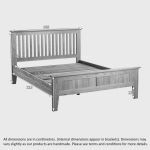 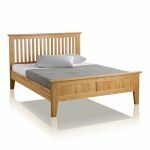 Invest in a great night's sleep with the Bevel Solid Oak King-Size Bed. 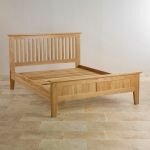 Featuring a charmingly simple design, this bed has been handcrafted by expert joiners from 100% A-Grade solid oak - even the bed slats! 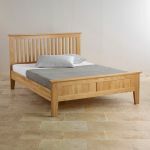 With elegantly tapered legs and a distinctive slatted headboard design, it's sure to command pride of place in your master bedroom. 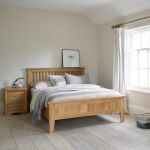 Make sure you take a look at our high-quality mattresses, too - such as the Contour Memory Coolmax which combines 5cms of memory foam with a 15cms reflect foam base and machine-washable Coolmax cover - go on, treat yourself!